Tuguegarao is the capital city of Cagayan Valley Region, Philippines. Tuguegarao is referred as Tugue and is the 3rd class component city in the Philippines. 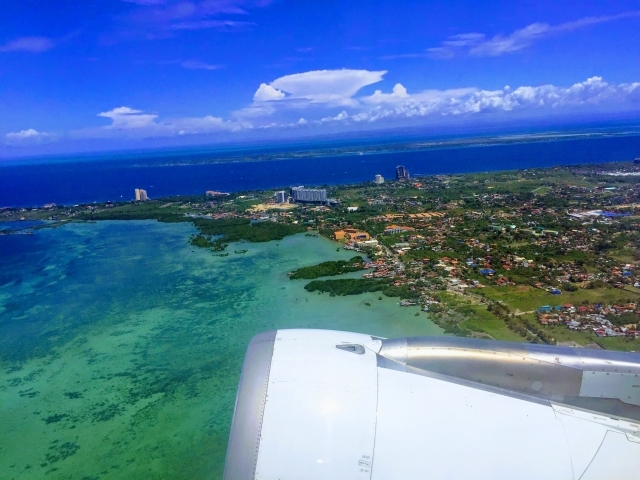 It has estimated population of 153, 502, it is a major urban center in the Northeastern Luzon, a primary growth center of the fastest growing cities in the Philippines. Tuguegarao was once the only first class municipality in the province of Cagayan. It was serves as provincial capital because of the notable socio-economic progress of the town. In 1975, Tuguegarao was declared as the Capital and seat of the regional government of Cagayan Valley (Region ll) being the regions geographic center with adequate facilities and amenities needed by such. Tuguegarao has 49 barangays and 12 of which were urban. In the 1980s saw the gradual expansion of the urban core of Tuguegarao to the outlying barangays of Ugac, Caritan and Atulayan. With the fast prices of real estate in the poblacion (city center), residents found it profitable to sell their properties in the poblacion and buy lots in the surrounding barangay neighborhoods, but still close to avail the amenities of the city. The town has been tremendous improvements in social and infrastructure facilities since 1975. Tuguegarao became a component city after it was affirmed in a plebiscite held on December 18, 1999. Tuguegarao is located in the Southern portion of the province of Cagayan Valley province. It was bordered by Iguig to the North; to the West by the River alongside Solana; to the east the Penablanca ; and to the south by Enrile and San Pablo, Isabela. The city is surrounded by the Cagayan River in the western and southern side, which explains its northward expansion and in the eastern part. Mall bodies of water can also be found in Tuguegarao city such as the Balzain Creek which spans the barangays of Caritan Sur and Balzain. Historically, the town was inhabited by Irayas and Itawes who lived and mainly relied on fishing, farming, hunting and livestock rising. In addition the ancient natives have ventured on weaving clothes and making of household and farming. Cagayan was divided into three congressional district, where in the city is included in the Third district together with the other 6 southern municipalities. Thirty one out of forty nine barangays was declared and was classified by the city as urban. The city is rich in natural environment. You can see many of naturally made of nature. Rivers and lakes are more on Tuguegarao.